TEATRO LIRICO DI CAGLIARI, CAGLIARI 2011 (ITALIA). NUVO TEATRO VERDI, BRINDISI / REPLICA A CAPRI 2010/2011. 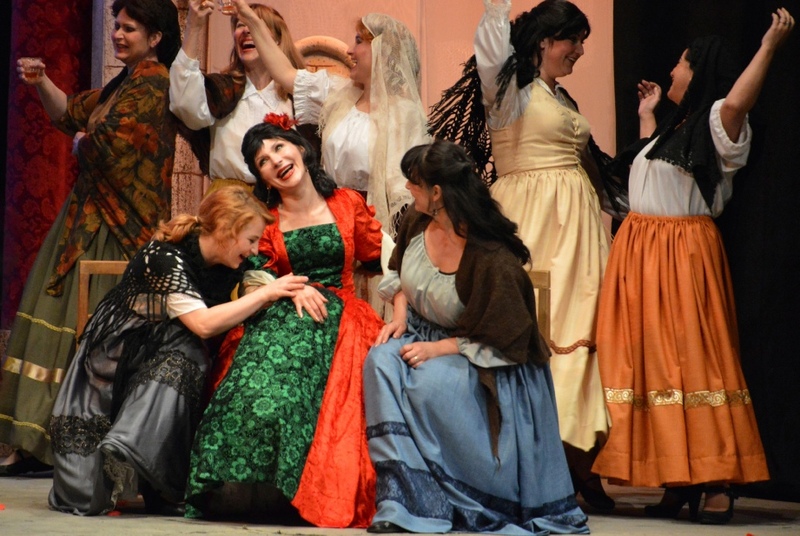 P. MASCAGNI “CAVALLERIA RUSTICANA” TEATRO NAZIONALE DI MALTA - TEATRU MANOEL, 2013 VALLETTA (MALTA). TEATRO TOSELLI, 2013 TORINO/CUNEO (ITALIA). G. PUCCINI “GIANNI SCHICCHI”, TEATRO MUNICIPALE DI CASALE MONFERRATO, CASALE MONFERRATO (ITALIA) 2012. 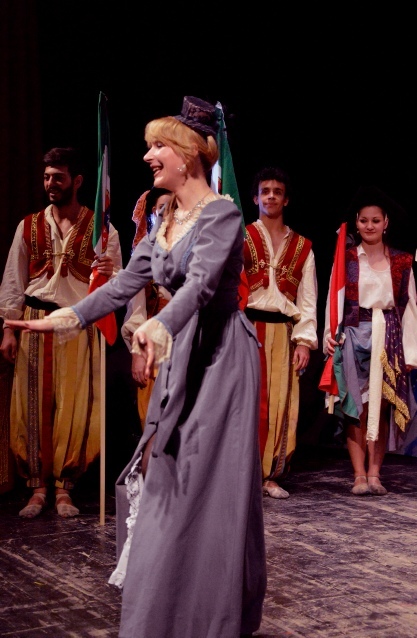 J. OFFENBACH “MONSIEUR CHOUFLEURI RESTERA CHEZ LUI LE...”, TEATRO PERGOLESI SPONTINI, JESI 2010. VENEZIA / TORINO / PORTICI / ALESSANDRIA 2009. 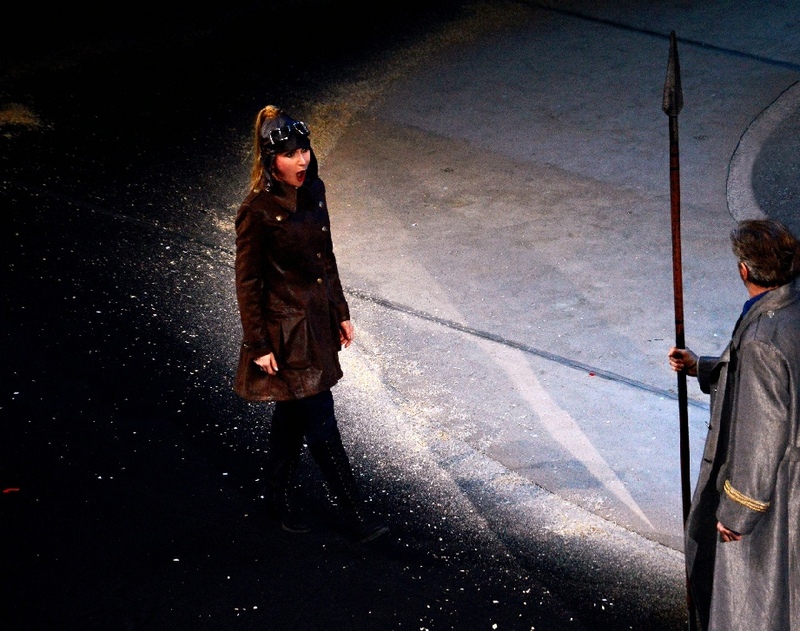 R. WAGNER “DIE WALKÜRE” LANDESTHEATER LINZ, 2014/2015 (AUSTRIA).